A jumbo jet charter flight is ideal when you’re traveling with large groups. 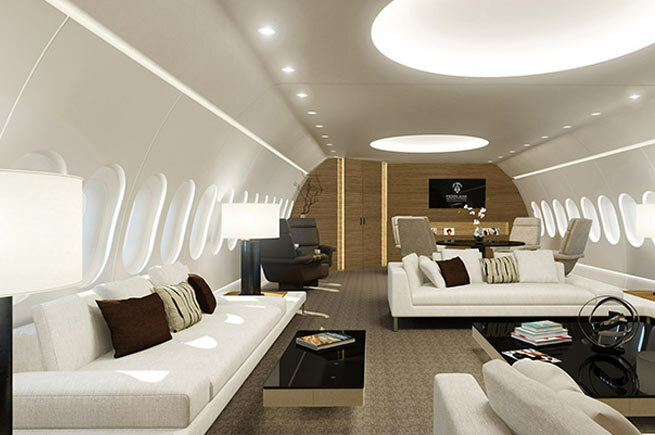 Private Jumbo jets, including the Boeing 747, are among the largest and most luxurious private jet charters. When you want to fly in style with a large group for a vacation, corporate retreat, or professional sports game, a luxury private jumbo jet charter is the only way to go. From spacious cabin areas to upscale living quarters, jumbo charter flights deliver a truly unique travel experience. Charter Jet One customers care about luxury, quality, convenience and mobility. They often desire access to the same amenities in the air as they have on the ground – and that is when we recommend jumbo charter flights on a private Boeing 747. A Jumbo jet charter aircraft offers large spaces including offices, conference rooms, bedrooms, dining facilities, entertainment areas and more. These large jets are extremely popular among corporate executives and professional athletes. What can you expect in jumbo jets’ interior quarters? What can’t you expect! The interior of jumbo jets feature dining tables large enough huge family dinners, luxury sofas and one is even rumored to have come with a bowling alley. 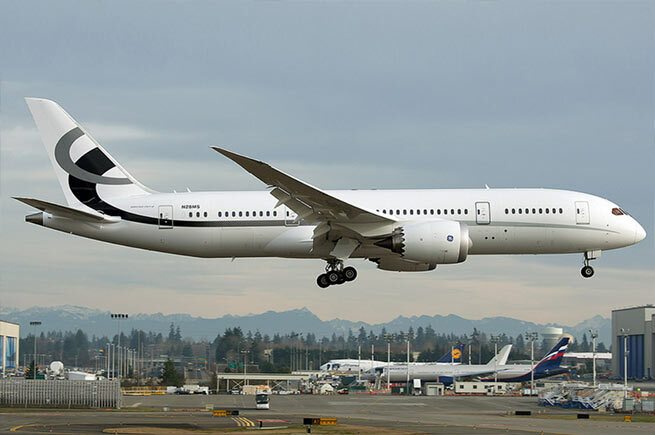 Perhaps the most famous example of private Boeing jumbo jets is Donald Trump’s $100 million Boeing 757-200 business jet. Many celebrities like Trump are converting their jumbo jet airliners into private flying palaces. Private jumbo jets are the biggest option for private jet charters. 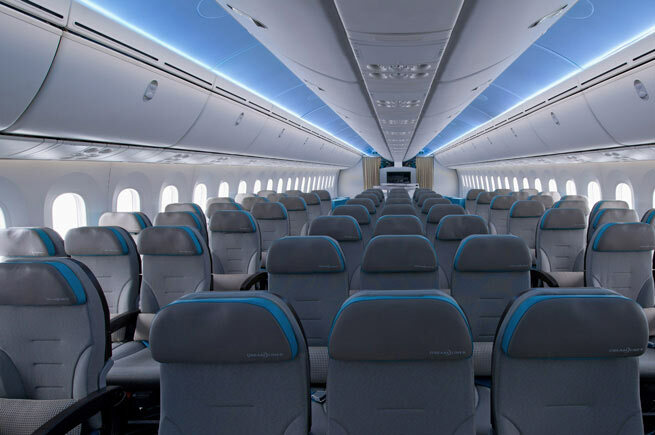 Varied cabin configuration offers standard commercial seating up to 500 people or plush business class chairs for 50 or more. Whether it’s a corporate group or sports team, a jumbo jet charter is the best option for flying a large group of people on the same aircraft. Book a Jumbo Jet Charter Today! 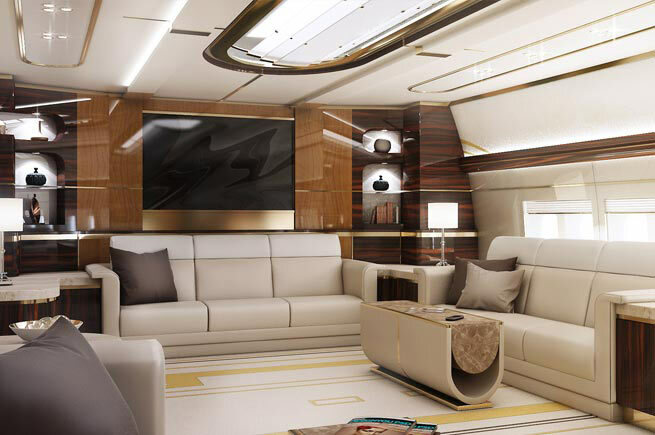 Private jumbo jets are the better way to fly in luxury. A jumbo jet charter gives you an elevated travel experience you won’t find in any other aircraft. If you’re considering large jets for your next big trip, a Boeing 747 may be the right choice for you. Find Book jumbo charter flights online or contact a Charter Jet One agent to book your next private jumbo jet charter today!